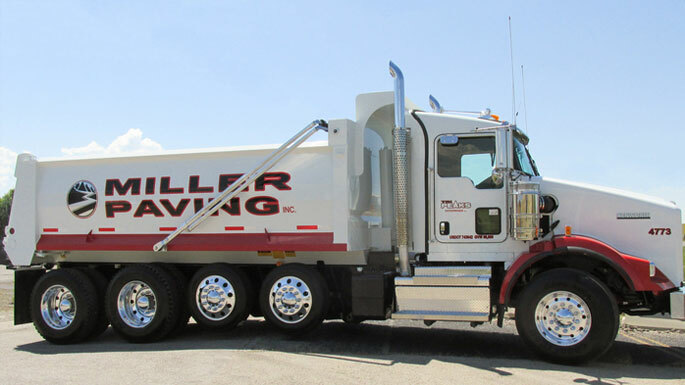 With over 50 years in the business, we have products for any situation, big or small. 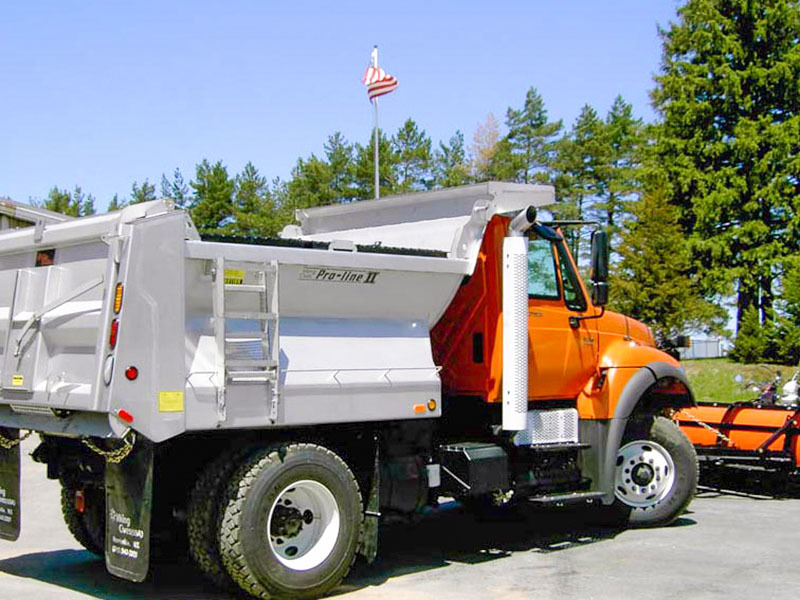 Viking-Cives manufactures, supplies, and installs a wide range of truck equipment for year round maintenance of your vital roadway systems. 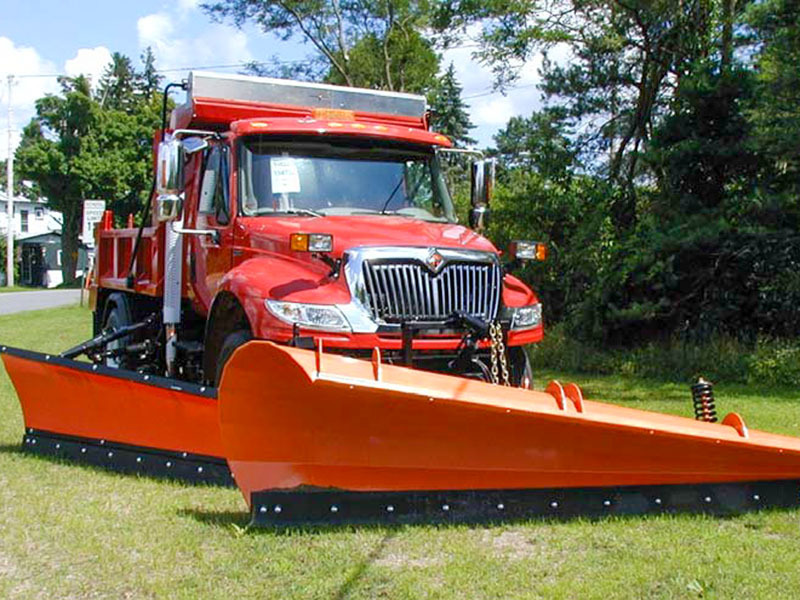 We specialize in snow and ice solutions with signature products such as the “TOWPLOW” and “PROLINE BODY”. 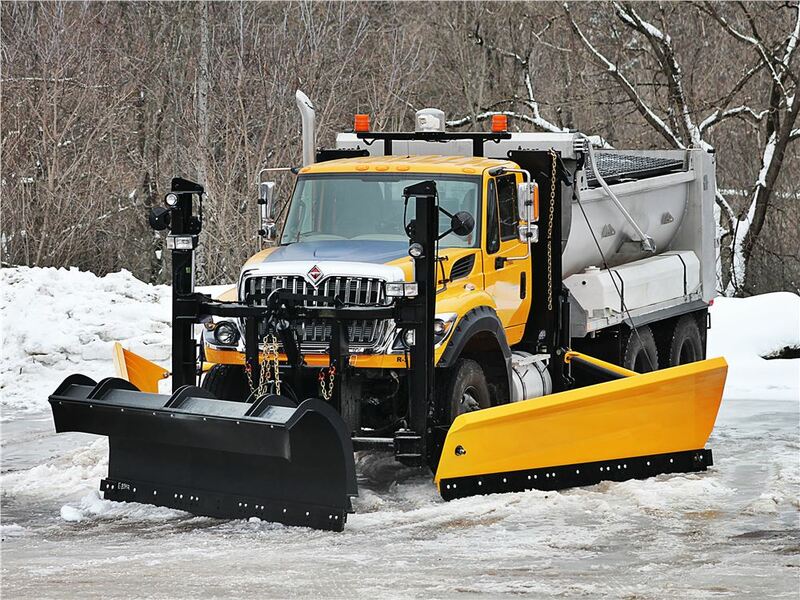 Viking-Cives is your one stop shop for keeping your roads and highways moving. 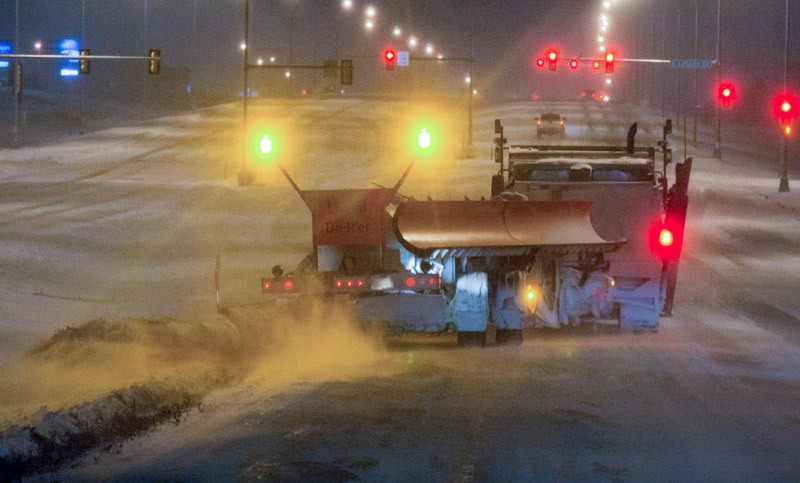 Take on the elements and win! 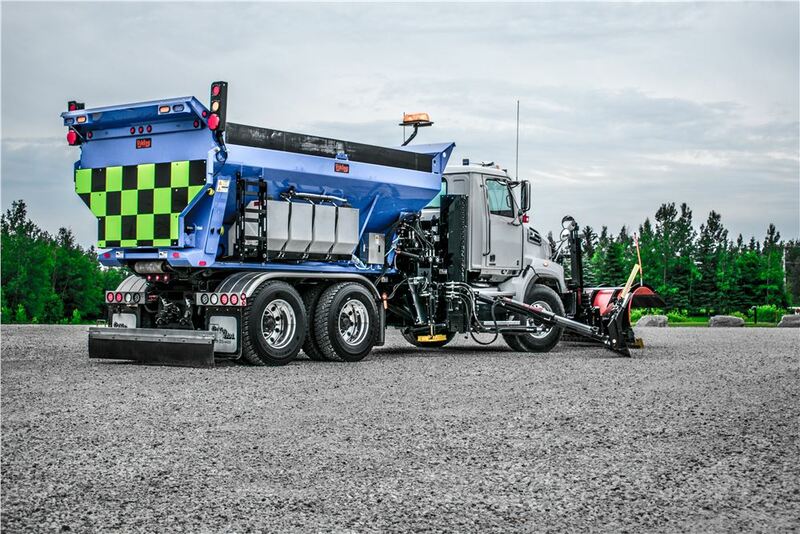 Viking-Cives manufactures, supplies, and installs a wide range of equipment for contractors, paving companies, excavation companies, landscapers, property maintenance, and others in need of high-quality equipment and innovative solutions. 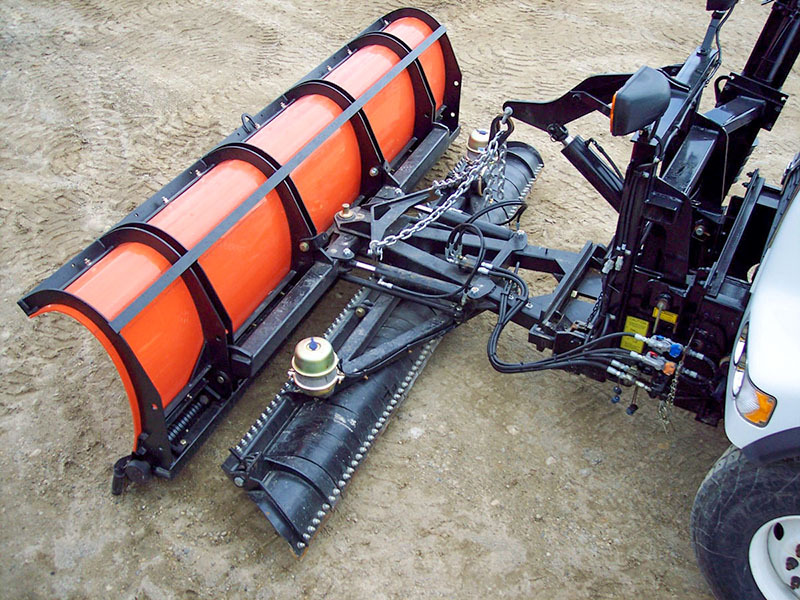 Whether you are a large paving contractor or an individual landscaper, we have the right equipment to keep you running. 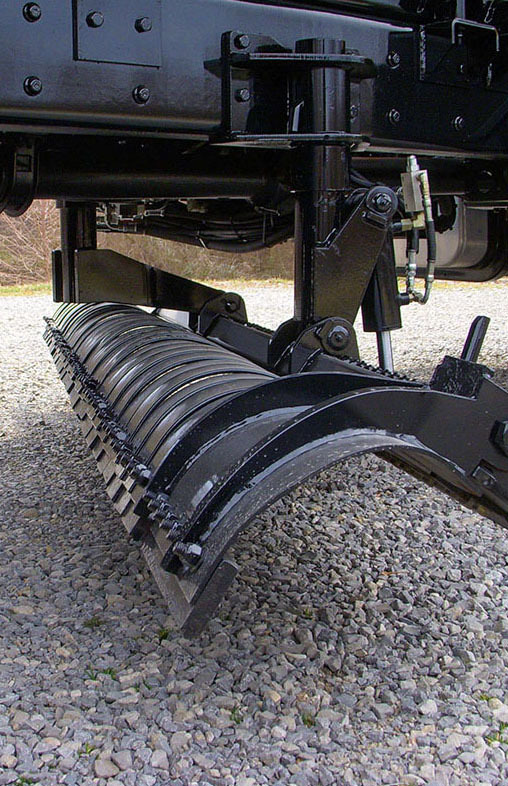 You benefit from our unique products enabling you to carry more payload and have less wear with best in the industry Hardox 450 wear-resistant products. 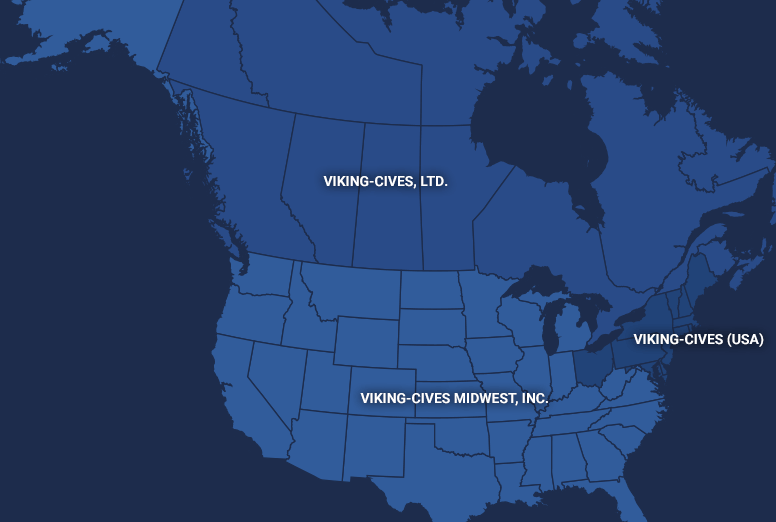 Here at Viking-Cives, we pride ourselves on putting out only the highest quality and most innovative products in the industry. 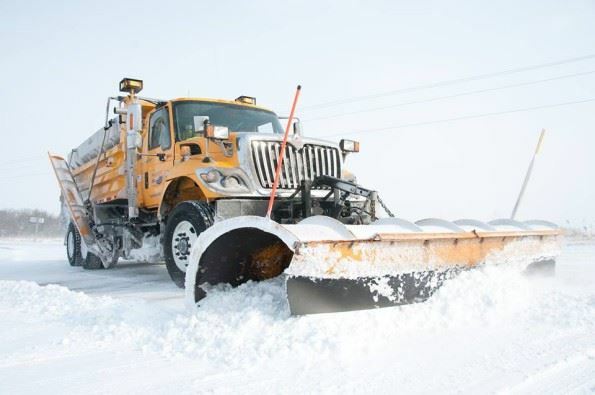 Building truck equipment since 1960, we have the experience in the snow and ice control business and have a wide range of products to assist our municipal and private enterprise customers.